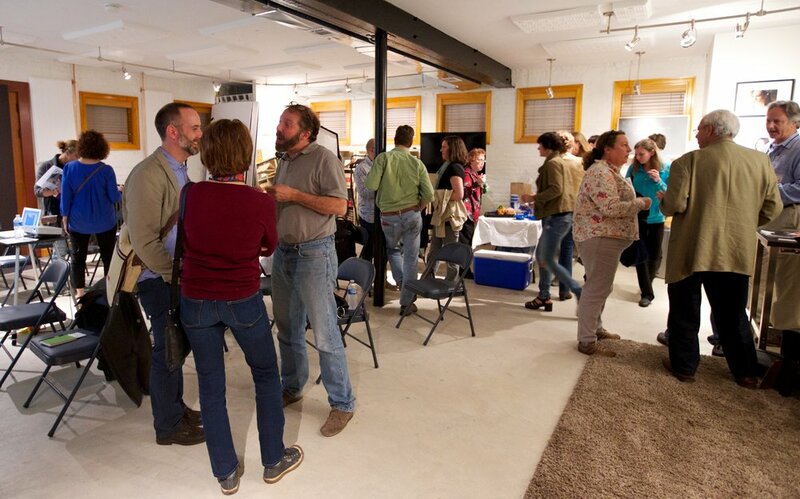 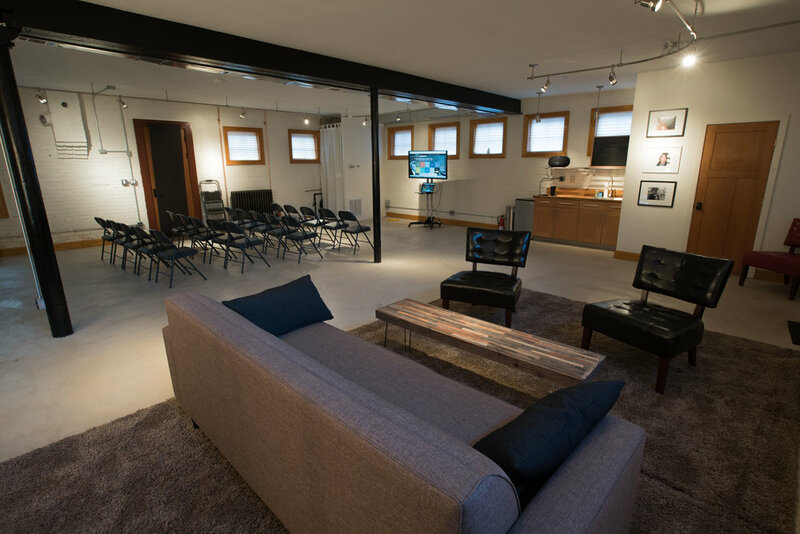 Event Space — StudiowerksDC - Photo, Film/TV Studio. 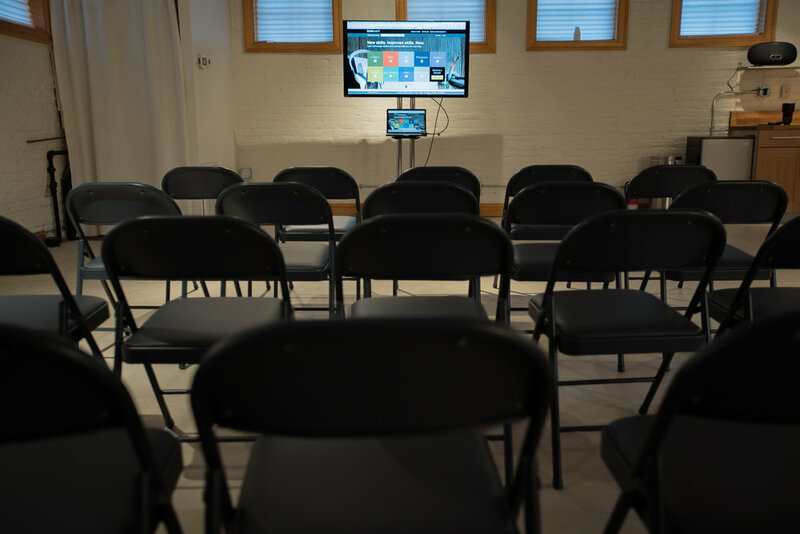 StudiowerksDC is a great place to host a professional event or a class, with 1250 ft.² of space. 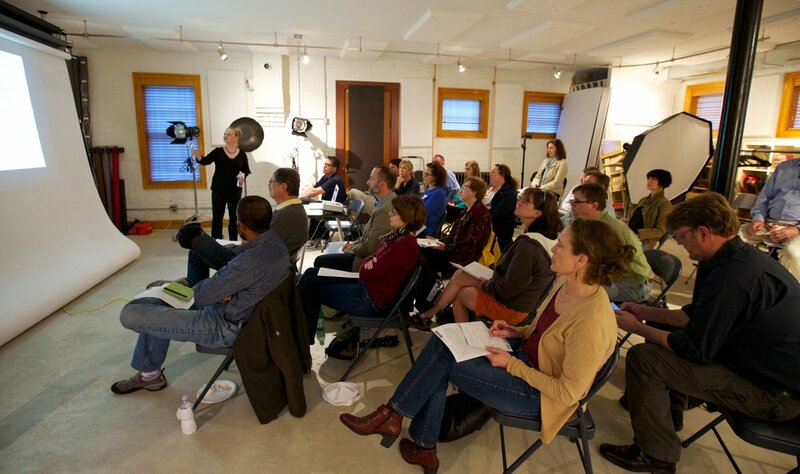 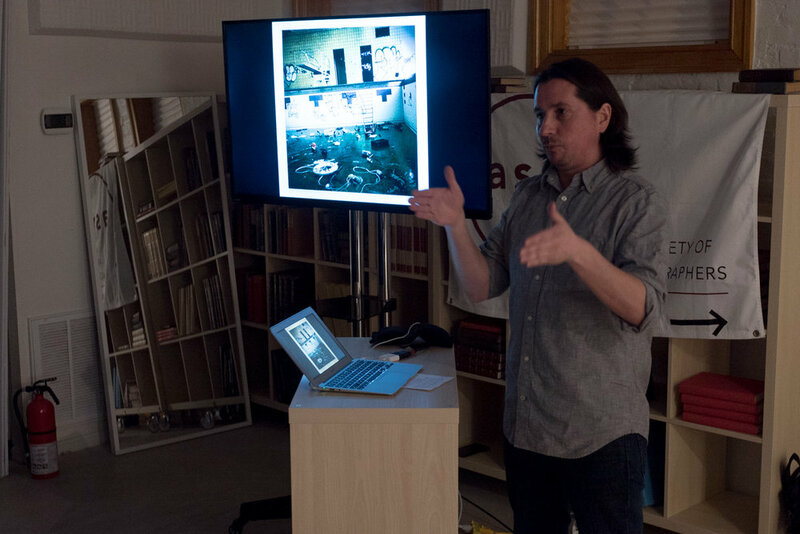 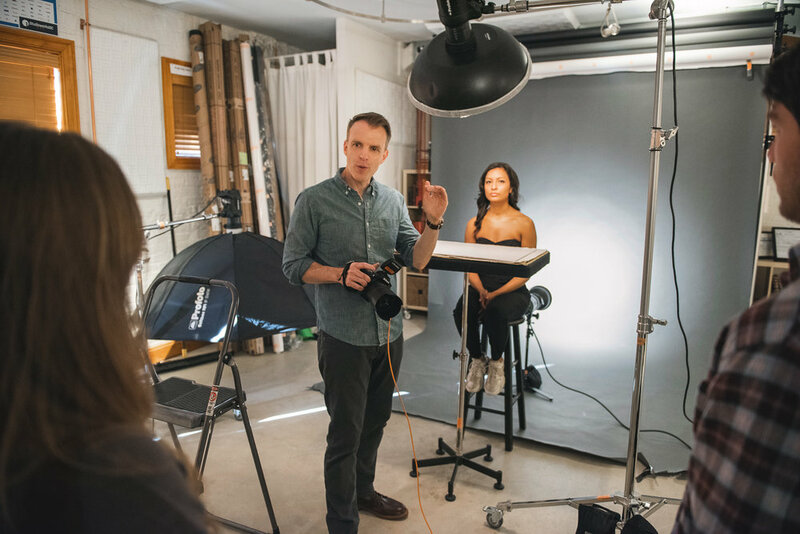 The ASMP, WHNPA and WPOW are some of our clients that hold classes and meetings. 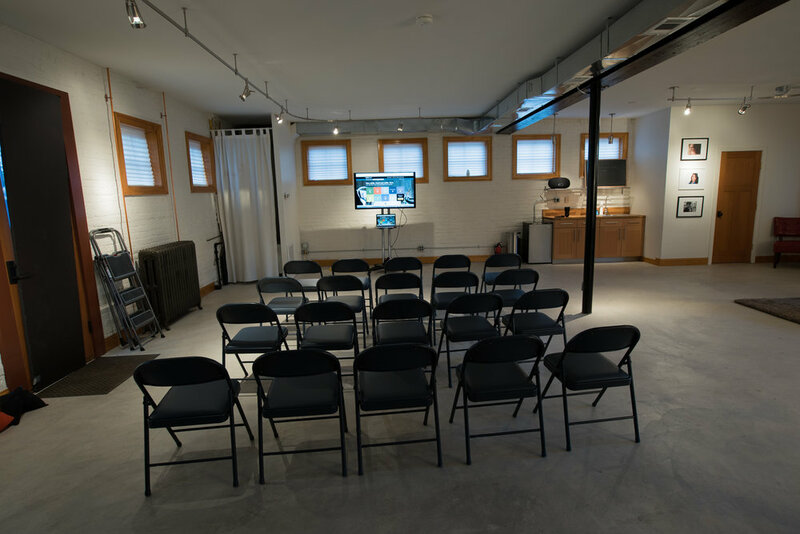 Parties etc are not really our thing as the studio has expensive equipment in it.